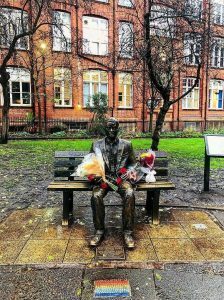 He worked at Manchester University and The Alan Turing Memorial, situated in Manchester’s Sackville Park, pays homage to his life. The celebrated wartime code-breaker and father of modern computing was chosen by viewers of BBC2’s Icons: The Greatest Person of the 20th Century. Turing’s mathematical genius allowed him to foresee the possibility and function of computer like machines before the existence of the necessary technology. Laying out the theory for such devices in an essay in 1936, his revolutionary work provided the foundation for modern computers. He later came up with the ‘Turing test’ to determine whether a machine is intelligent – or not. The principles of it are reversed online today when a computer sets you a CAPTCHA test (like distorted letters) to prove you’re a human and not a rogue bot! At the start of World War Two Turing, along with other mathematicians, was recruited to break enemy codes. Working at Bletchley Park, Turing built a machine called a Bombe. It sped-up code-cracking efforts from weeks to hours by trying multiple permutations. The information gleaned helped the Allies gain an upper hand in the war. 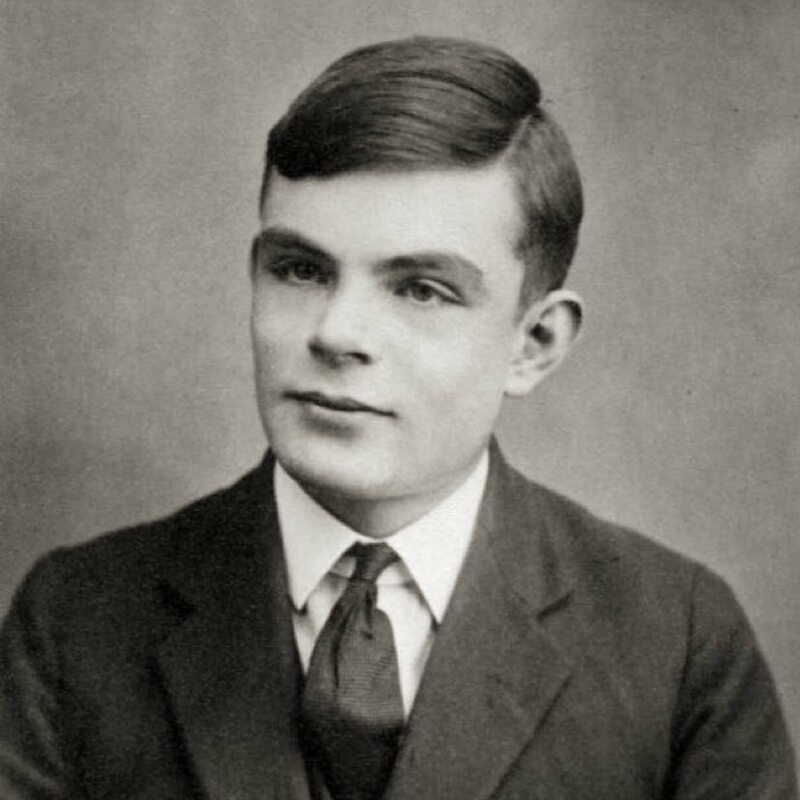 Turing was a gay man at a time when homosexuality was illegal. 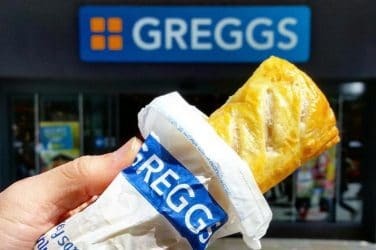 Despite his wartime contribution he was arrested for gross indecency in 1952 and given a stark choice between prison and chemical castration (opting for the latter). The arrest also lost him his security clearance and two years later Turing died of cyanide poisoning – whether it was suicide or not is still debated. 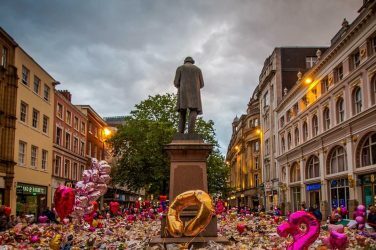 A campaign to grant him a pardon was started, fittingly, by e-petition in Manchester, which resulted in him being granted one posthumously in 2013. 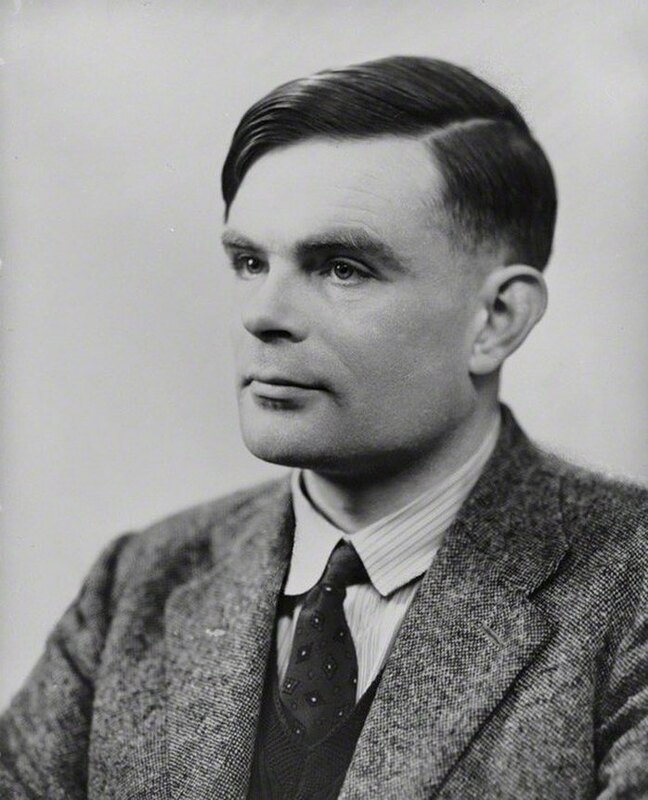 A subsequent legal amendment dubbed Turing’s Law pardoned 65,000 other people convicted of the same ‘crimes’. “He was a man who worked almost entirely in secret, who received little credit for cracking the Nazi codes and shortening the war and who died having been branded a criminal. A memorial to Turing is situated in Sackville Park, it depicts him sitting on a bench and is situated in a central position in the park. On his left is the University of Manchester and on his right is Canal Street.